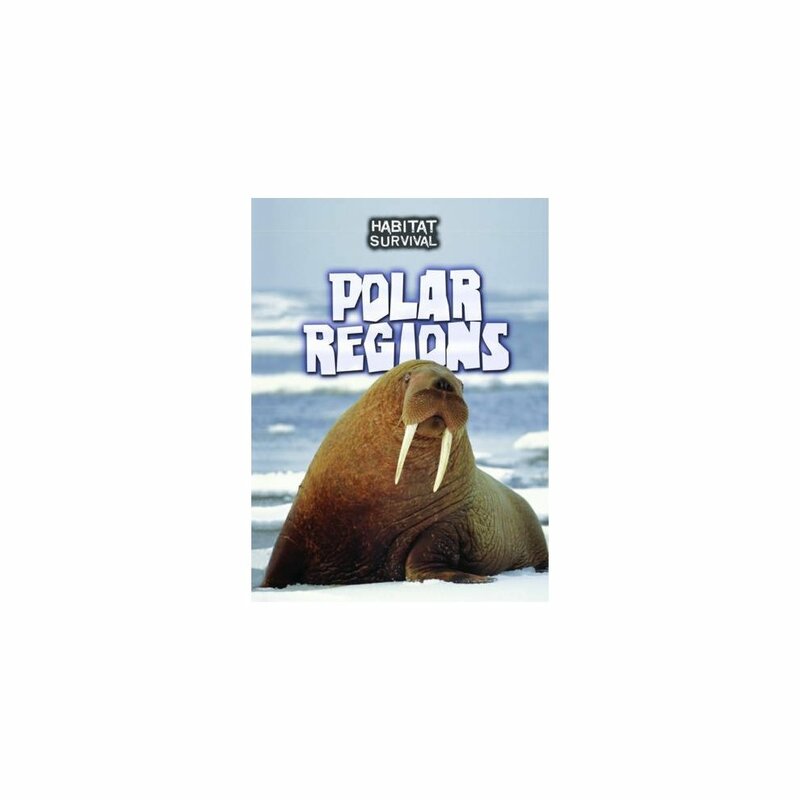 This book explores polar habitats around the world, looking at the plants and animals that live there, and the adaptations that help them to survive. Food webs, maps, and photos help bring the topic to life. 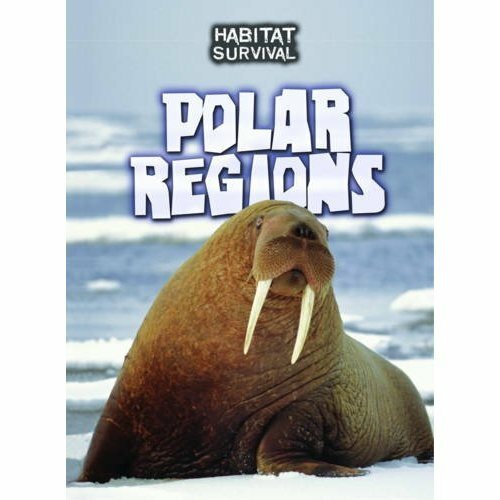 Threats to polar habitats are also covered, as well as efforts to preserve them.